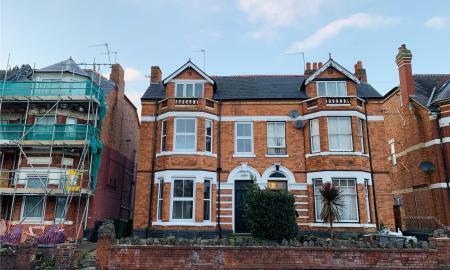 *Double Room To Rent* A recently updated and much improved Semi Detached house with a double room to rent located in the north of Worcester, for convenience to all local amenities in the centre and the surrounding areas, including local reputable Schools. The M5 motorway is just a short distance from the property for easy commuting to and from work. The property offers generous accommodation including communal entrance hall, two newly fitted communal kitchens with a range of wall and base units. The double room comprises of a newly fitted shower room. Each room to rent has an en suite. Low maintenance gardens to the rear. Further benefits include double glazing. Rent is also inclusive of water and council tax.